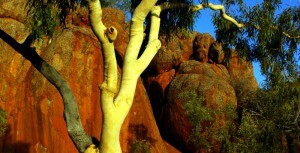 PAW Media has been making animated films since its early years in the 1980s. 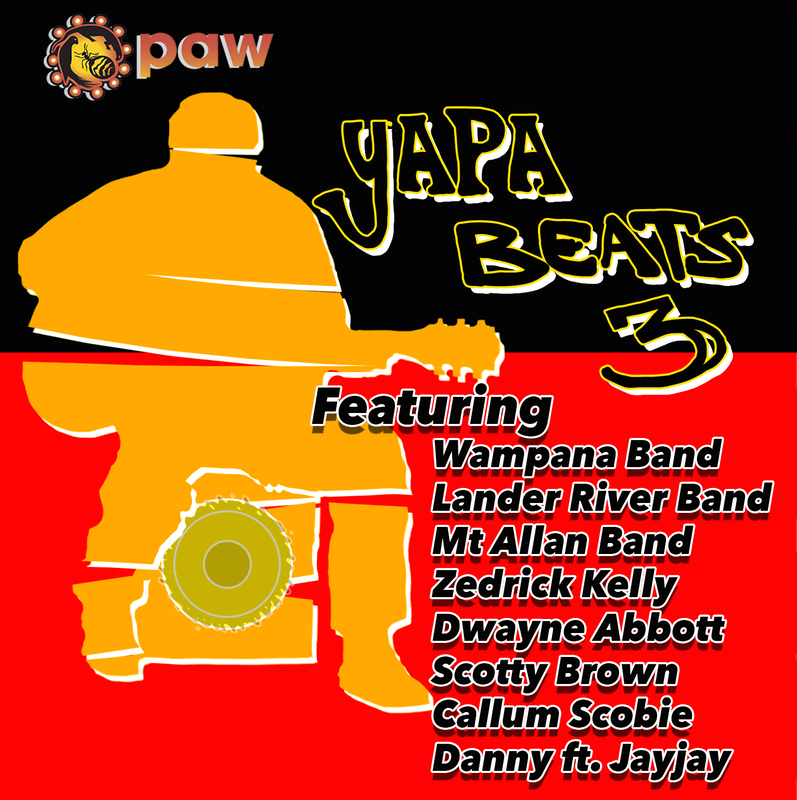 Since 2010 animation has become a key focus for our organisation, which has produced two DVD compilations of animated films Animating Jukurrpa and Animating Yimi. 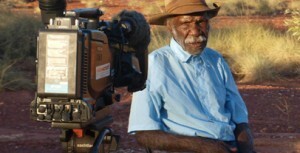 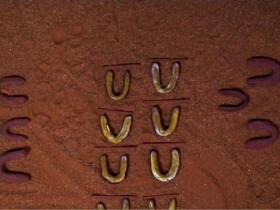 With techniques of clay, sand and 2D computer animation, PAW Media has used animation to tell Jukurrpa stories, oral histories, contemporary stories and comedies. 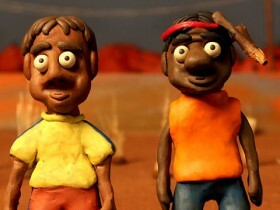 These films include Jason Japaljarri Woods’ award winning short film Jack and Jones and Bush Mechanics Animated.